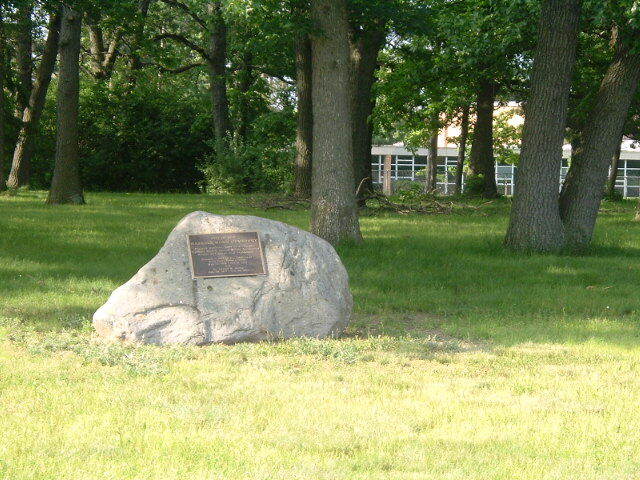 In Memory Of The 50 Who Were Buried Here. 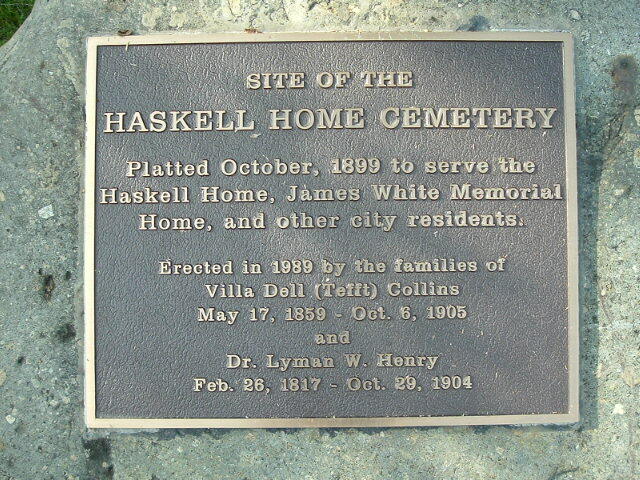 The Haskell Home Cemetery was located on Hubbard Street, Battle Creek, Calhoun County, MI. From what I read at least 50 people were buried in the Cemetery, the burial records are lost, and no one knows what happened to the graves. Information came from Obituaries & Photos at Willard Library. Since the headstones are gone the links will take you to excerpts from their obituaries.